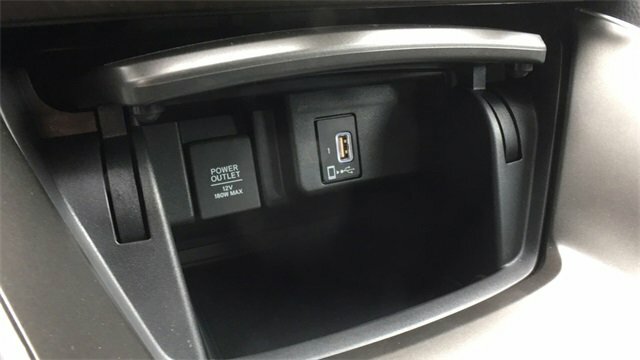 2019 Honda Accord Hybrid for sale near Worcester & Millbury, MA 1HGCV3F58KA012818 - Lundgren Honda of Auburn. 2019 Honda modern steel metallic Accord Hybrid EX-L 48/48 City/Highway MPG FWD eCVT 2.0L 4-Cylinder DOHC 16V i-VTEC 48/48 City/Highway MPG The Lundgren Advantage Experience it! Lundgren Honda of Greenfield is a Family owned and operated business since 1964. Our philosophy is to use market based pricing. We like to make sure our customers get all the information they need to make an informed buying decision. You will also receive a Coupon Book filled with over $829.00 dollars worth of savings to our Service Department, Parts Department. Lundgren Honda of Greenfield Experience it!